You were put on this beautiful earth to create an amazing life. Not just any life, a great life. A life that gives to others. A life that satisfies and invigorates you. a power player in your circle of friends and beyond. And the world needs you, as you are, with what you know now! 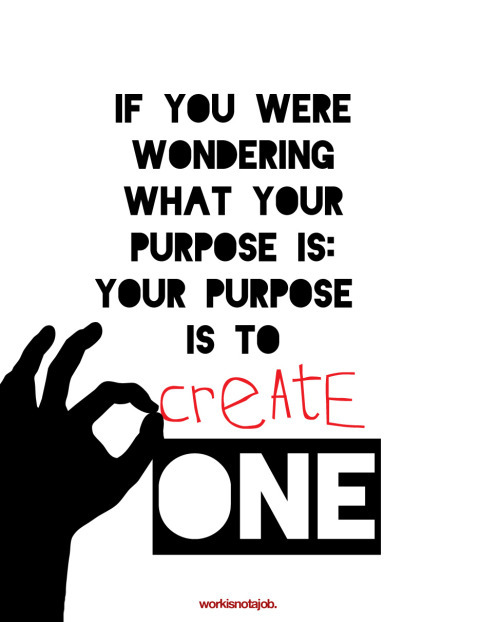 If you do not know your purpose, it is time to create it. If you do know your purpose, are you living it? Either way, the time is now!